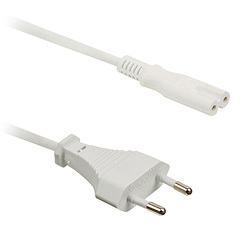 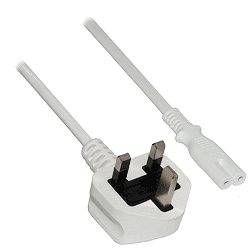 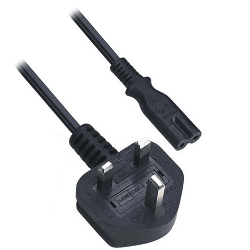 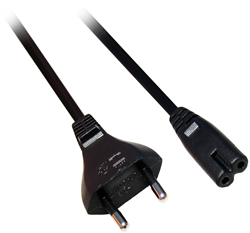 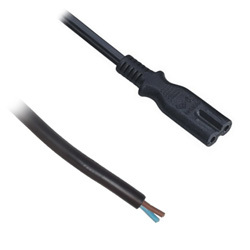 Euro power lead suitable for devices with a low current such as LED TVs (NOT LCD) including TVs from Samsung, Sony, Philips and LG. 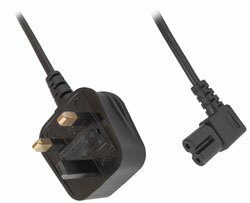 Suitable for LED TVs including TVs from Samsung, Sony, Philips and LG. 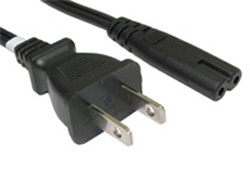 IEC C7 Standard connector to bare ends.